The Portland Lifestyle Team has hit the Portland Oregon real estate market with energy and vigor. Lead by long term Realtors Steve Ticknor and Steve Schwab, the new company is approaching real estate with a different model. In the summer of 2013 both Steve’s decided to join forces by combining their current teams, forming one larger team. Since then they have added additional members making it a team of 7, which today includes 4 buyers agents and administrative support. They are looking to grow even more heading into next spring by adding one more buyers agent and probably a listing specialist. 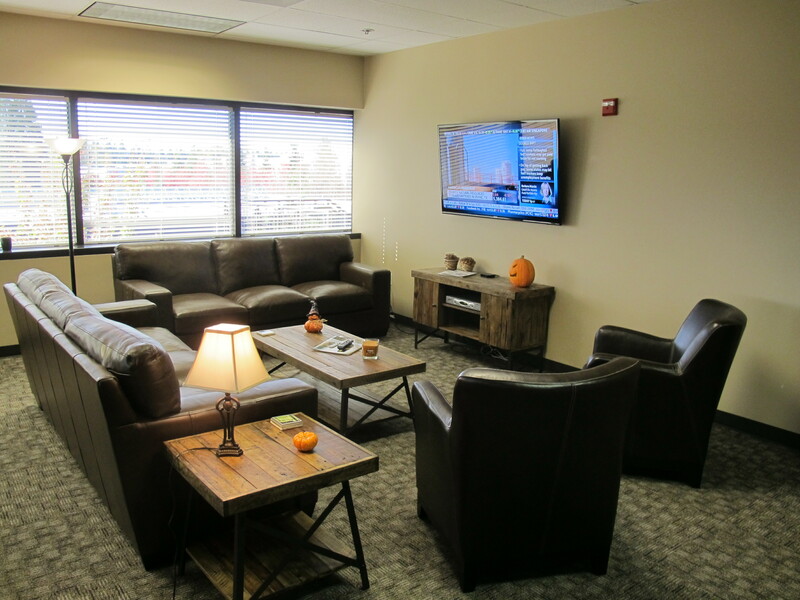 The Portland Lifestyle Team officially opened its doors in the Tanasbourne Commons Building located at 17933 NW Evergreen Parkway Suite 330 in Beaverton Oregon where the zip code is 97006. Carrying forward with the team concept, the office is a totally open environment with no private offices. 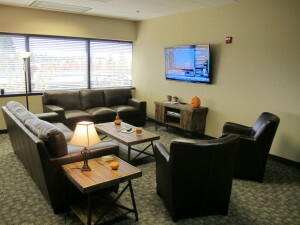 There is even a Living Room area where team members can relax while discussing challenges and opportunities with other team members or maybe share a multi-media presentation with one of their valued clients. This is a bit of a change in typical real estate company structure. In the classic real estate model, a company employes independent contractors who are responsible for running their individual businesses. Typically those agents handle everything in the business and basically become a “jack of all trades” in the real estate world. This can become a daunting task to say the least. In the model employed by the Portland Lifestyle Team, each member has a specific role they are responsible for. This allows individuals to become experts in their field which furthers the companies intent of providing a 5-Star experience to all of our clients. The open environment creates the perfect setting for collaboration so we can ensure the overall experience for our clients is second to none. The team services the greater Portland area so if the home is a 1970’s ranch in Beaverton, a classic Bungalow in an old Portland neighborhood or a luxury property in Lake Oswego, we believe our structured and collaborative approach will provide that same, high quality 5-Star level of service. We’re excited for the future and we’re looking forward to our crossing paths while addressing your future real estate needs!